Spring is here and that means it’s time to clean up and clean out your crowded closets and basements! 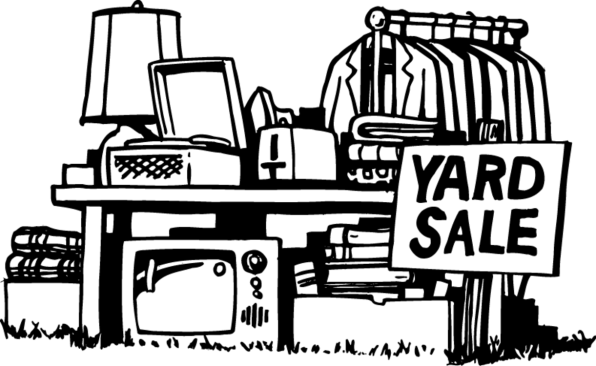 Please support the Center for Arab American Philanthropy’s (CAAP) Teen Grantmaking Initiative youth program by donating items for its second annual garage sale. If you have big items or too many items to haul to ACCESS, Rachid Elabed, Advocacy and Civic Engagement Specialist, will be happy to pick them up. For questions, or to schedule a pick up, please call Rachid at 734-652-3303.